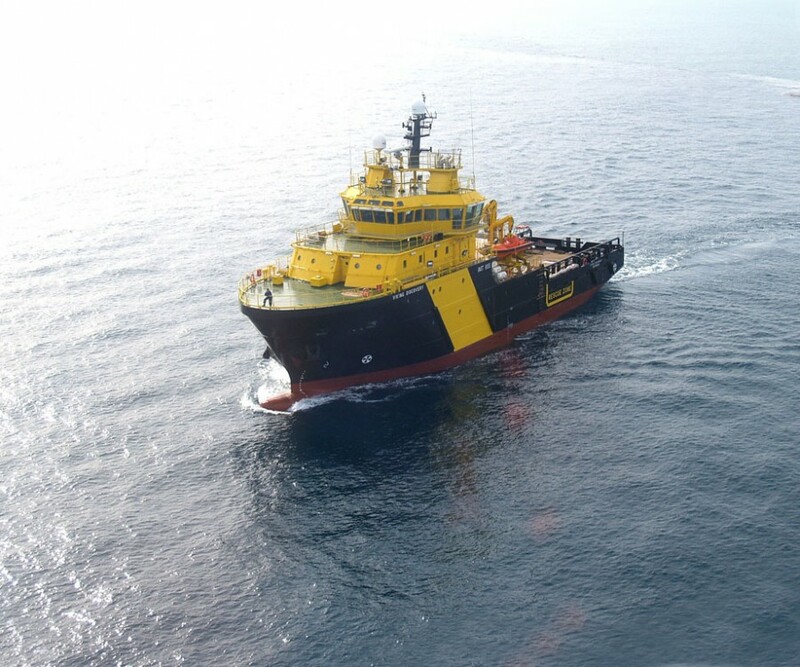 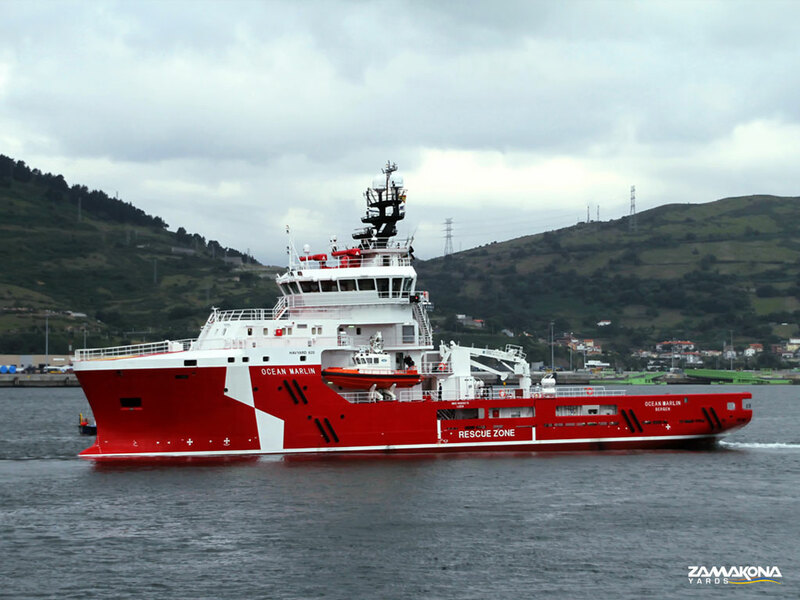 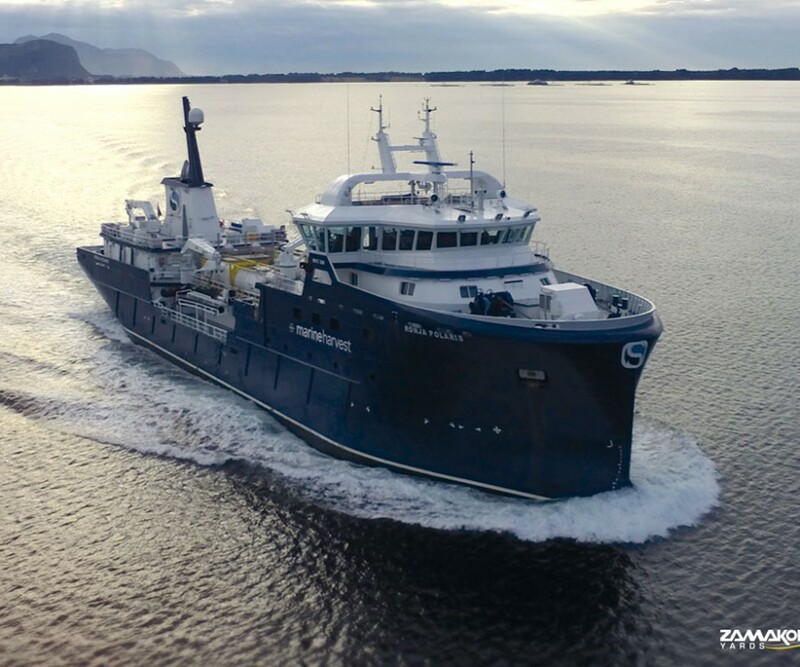 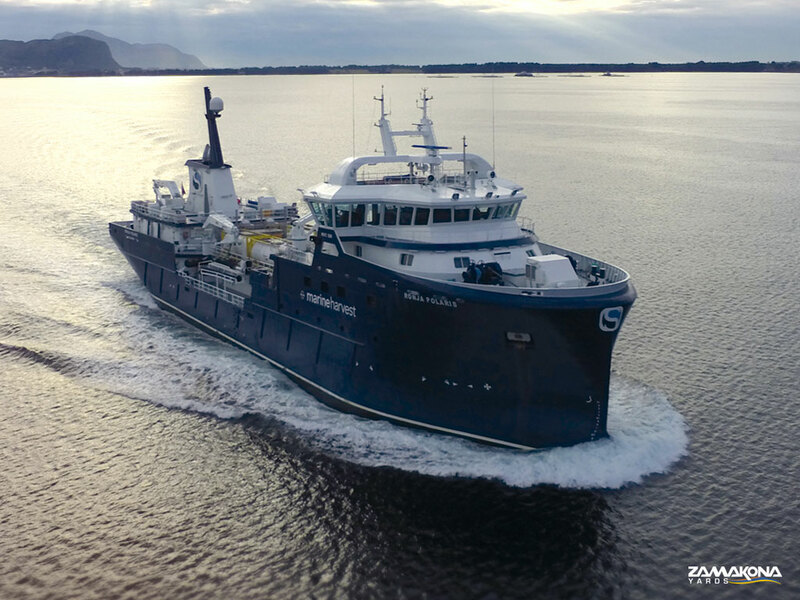 Loke Viking working in Barents Sea, built at Zamakona Bilbao Shipyard. 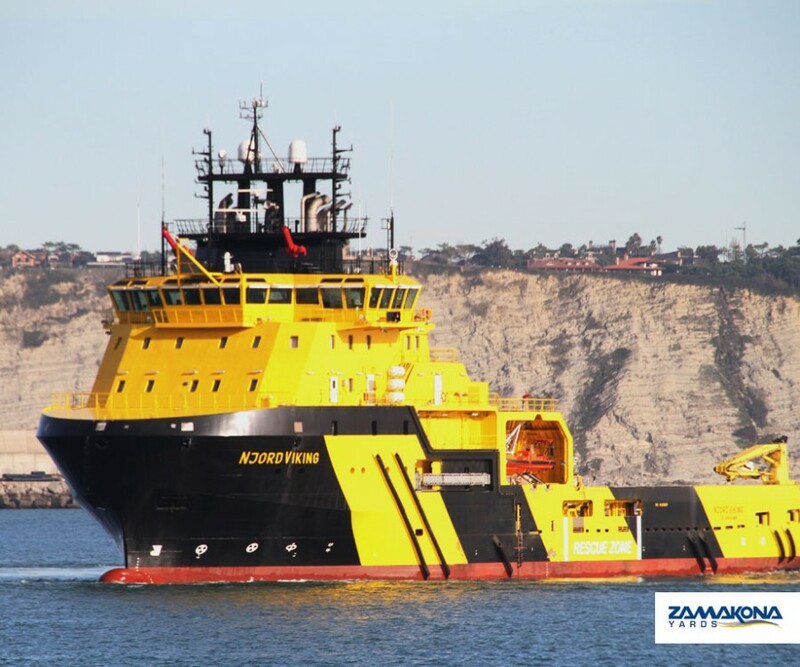 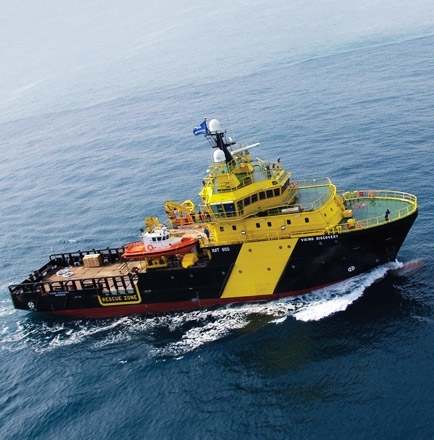 At present, ZAMAKONA Shipyard Bilbao is a company dedicated to the construction of vessels up to 110 m. in length, of various types, with over 400 employees and facilities of approximately 35,000 m2 and the latest technical advances. 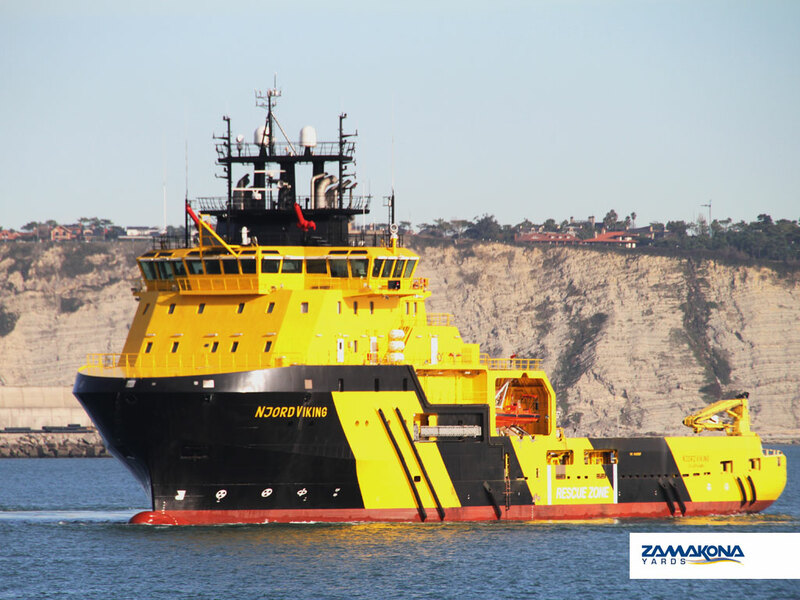 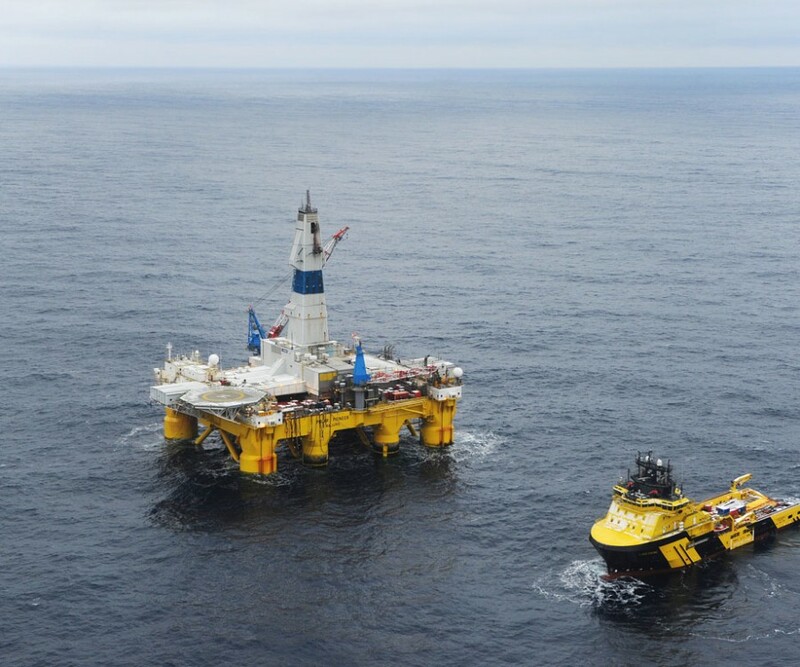 We currently possess the ISO 9001 and 14001 Certificates and OSHA 18001 (Quality Management, Environmental Management and Occupational Safety and Health Management). 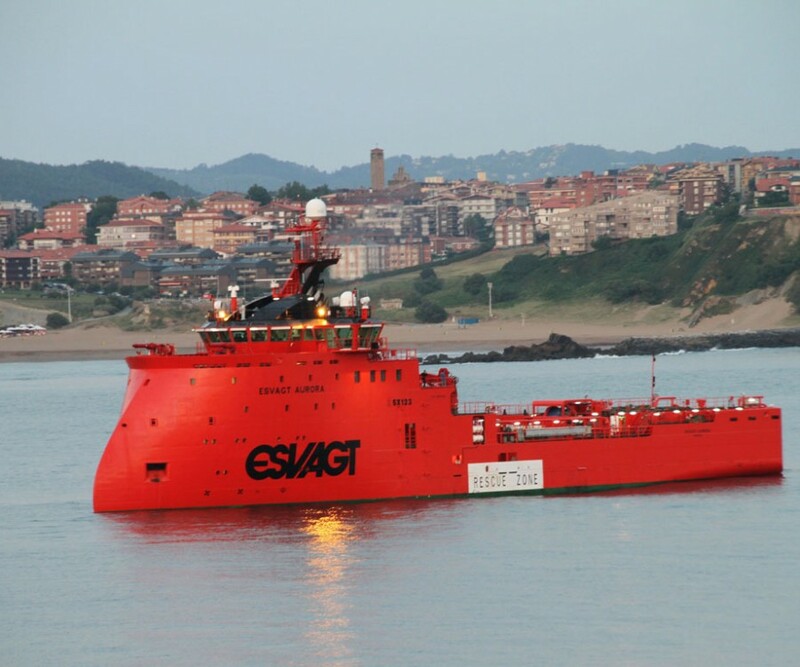 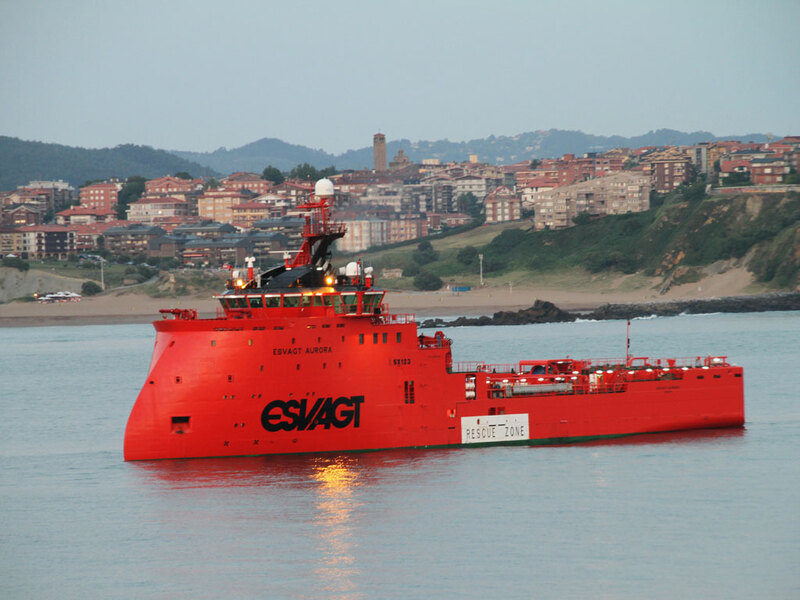 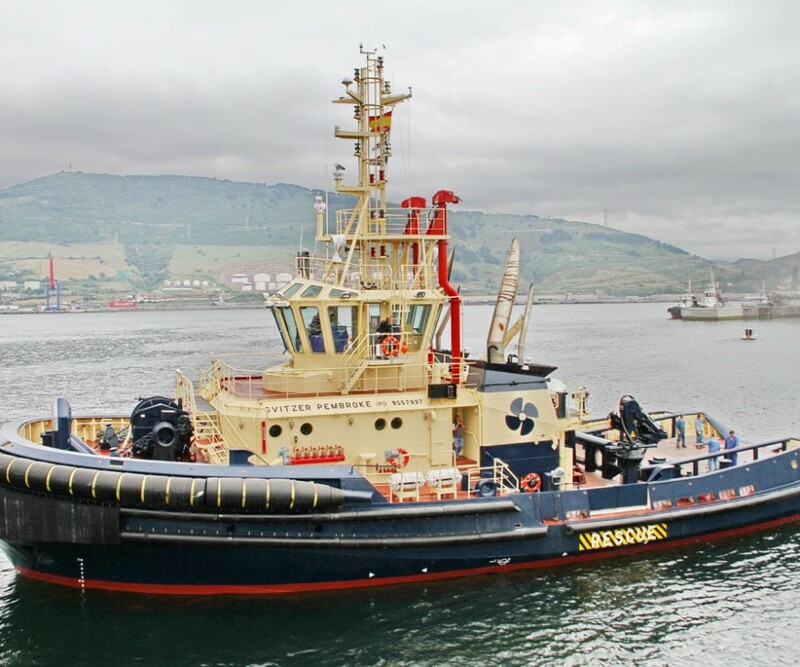 The methods and work of ZAMAKONA Shipyard Bilbao have been tested and approved by the major classification societies such as LLOYD´S REGISTER OF SHIPPING (LR), BUREAU VERITAS (BV), NORSKE VERITAS (DnV), GERMANISCHER LLOYD (GL) and AMERICAN BUREAU OF SHIPPING (ABS). 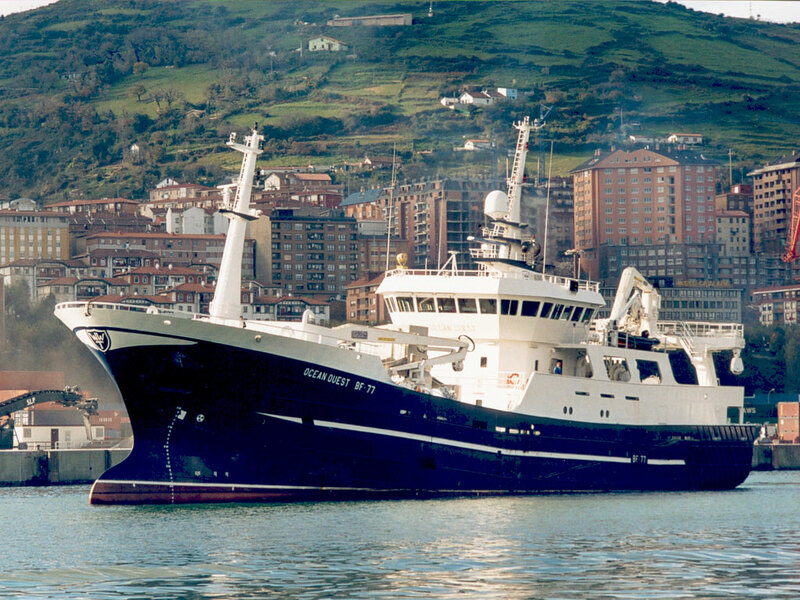 ZAMAKONA Shipyard Bilbao has undertaken the latest concepts in design and construction, as well as technological advances in engineering and naval architecture, to meet the needs of its clients relating to the construction of all types of vessels such as anchor handling vessels, supply vessels, standby and field support vessels, live fish carriers, fishing vessels, freighters, oil tankers, dredges and barges. 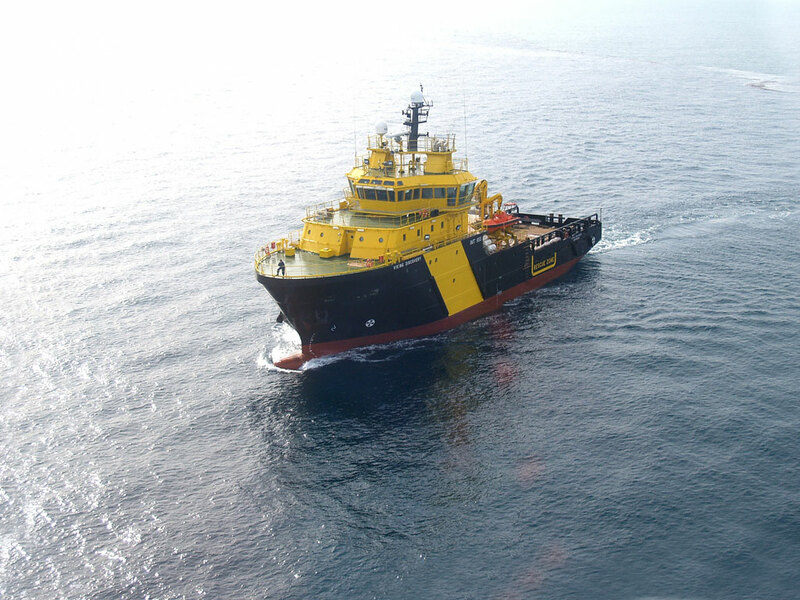 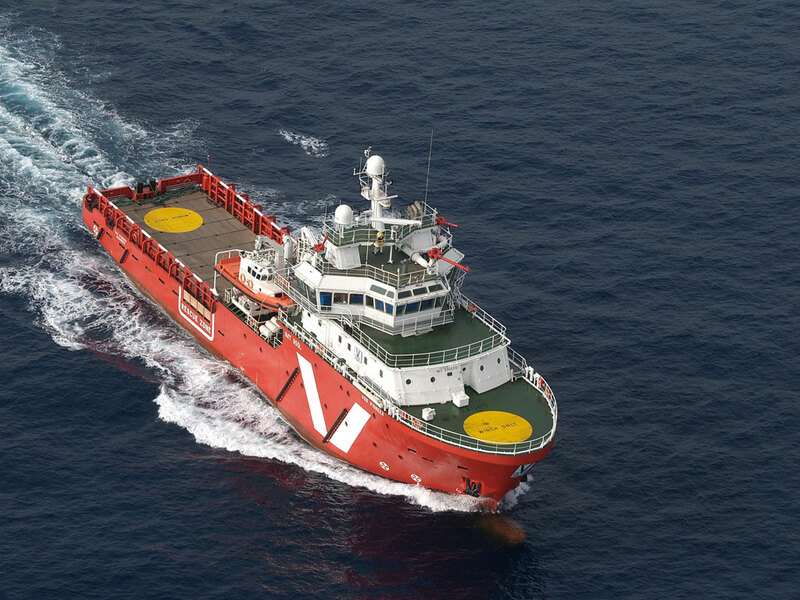 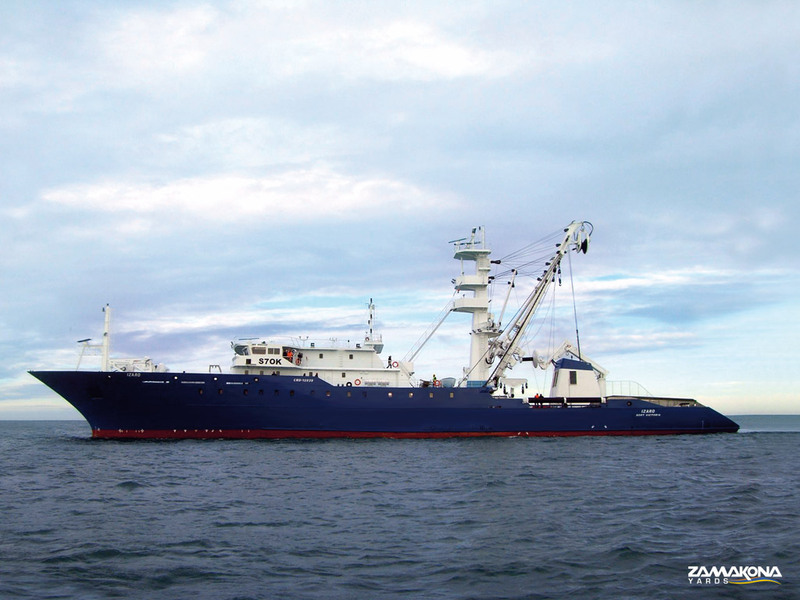 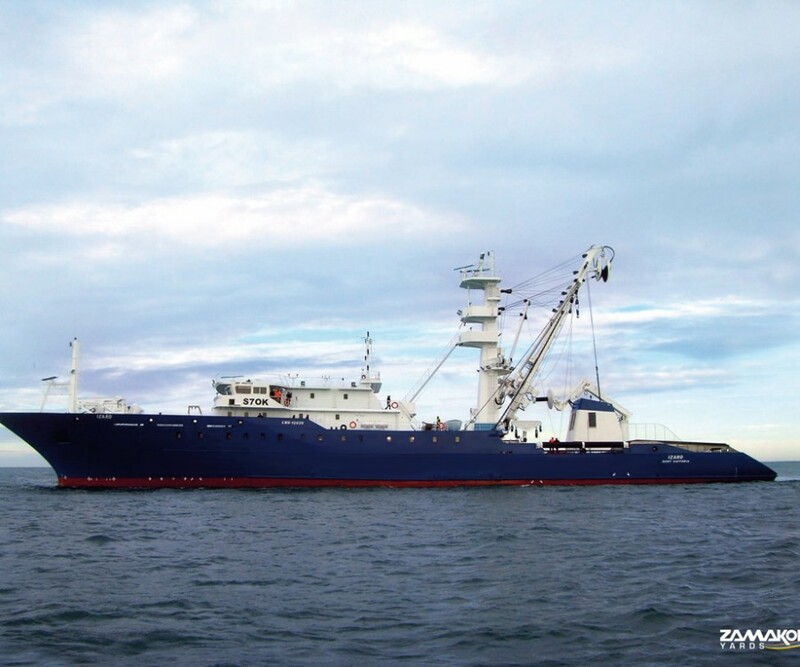 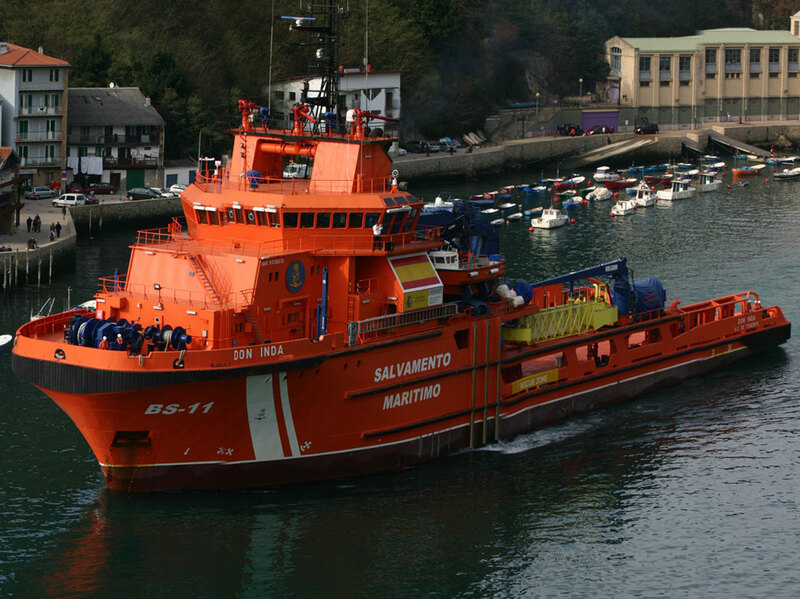 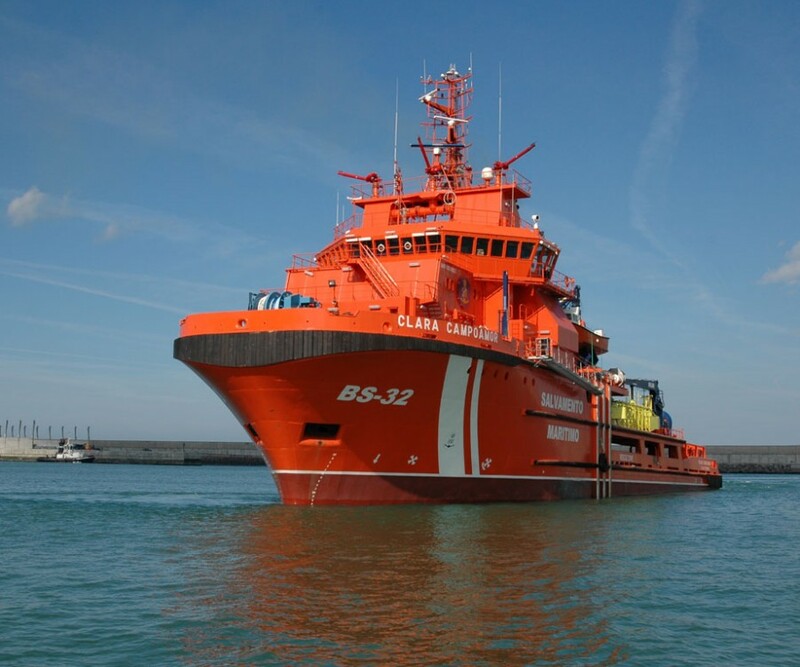 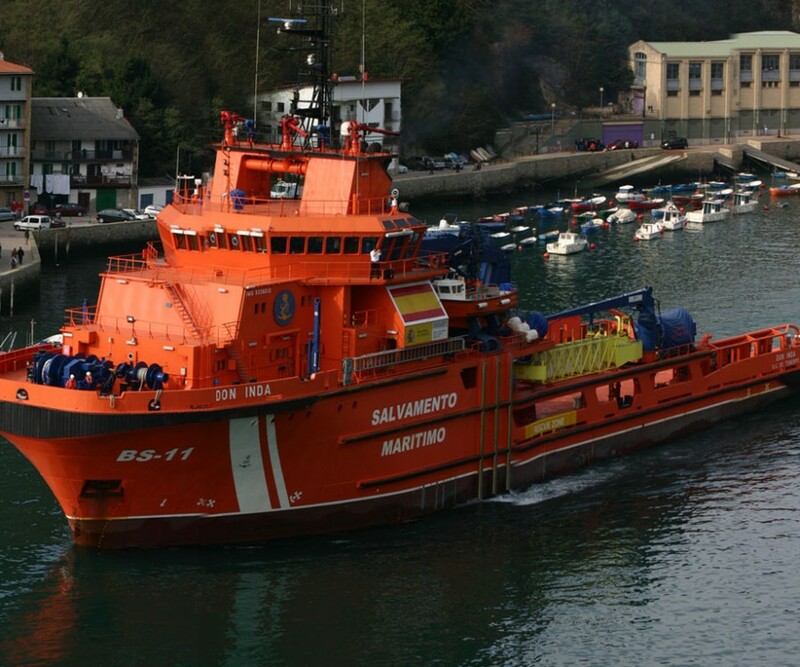 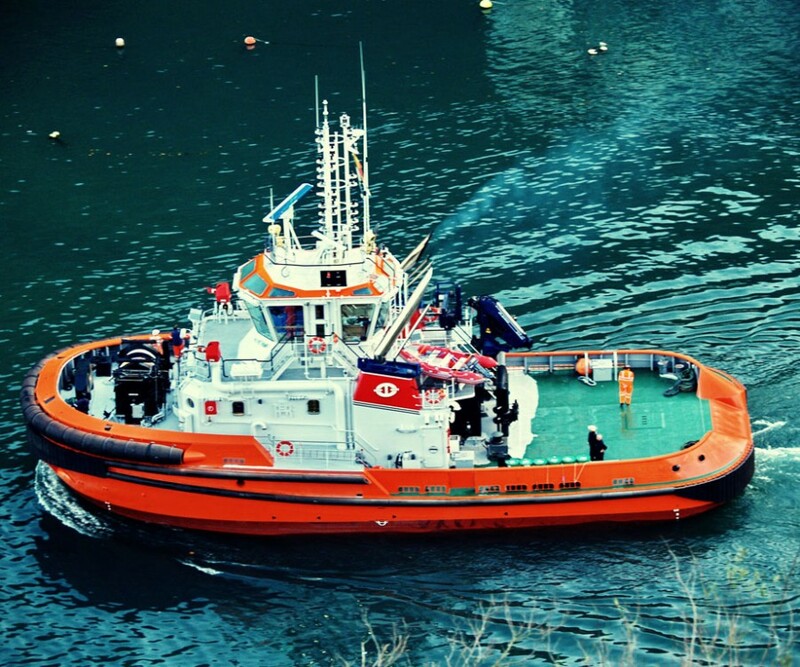 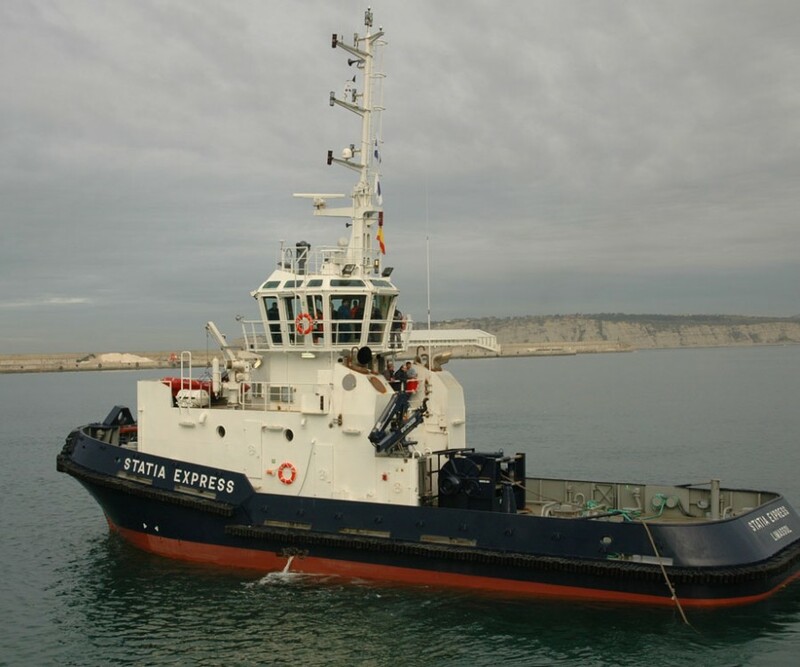 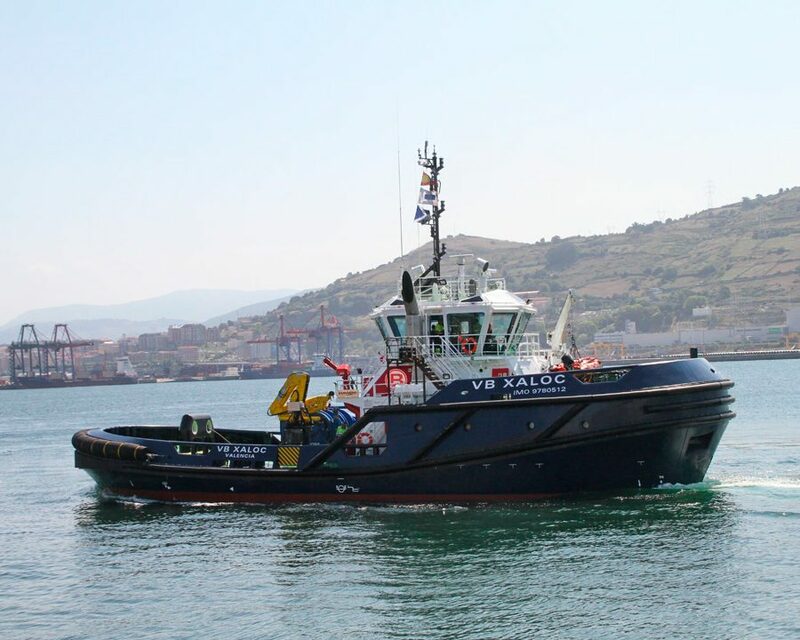 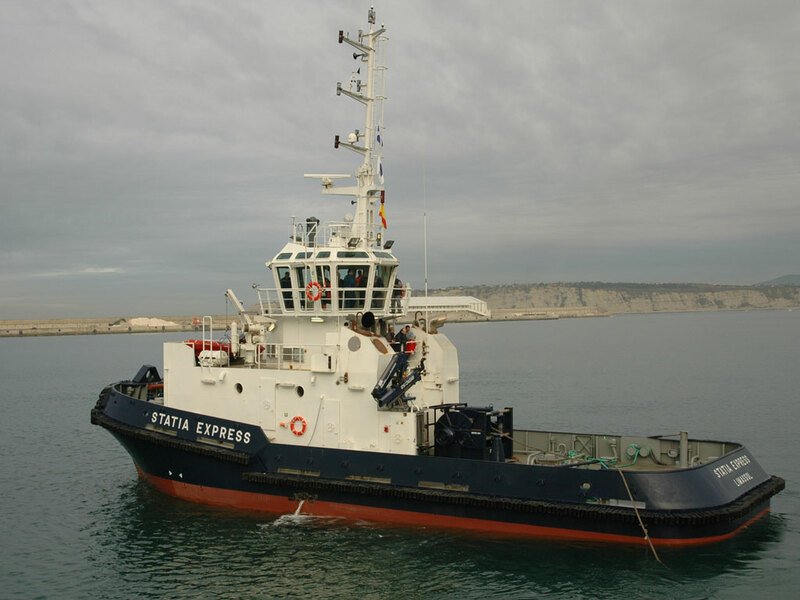 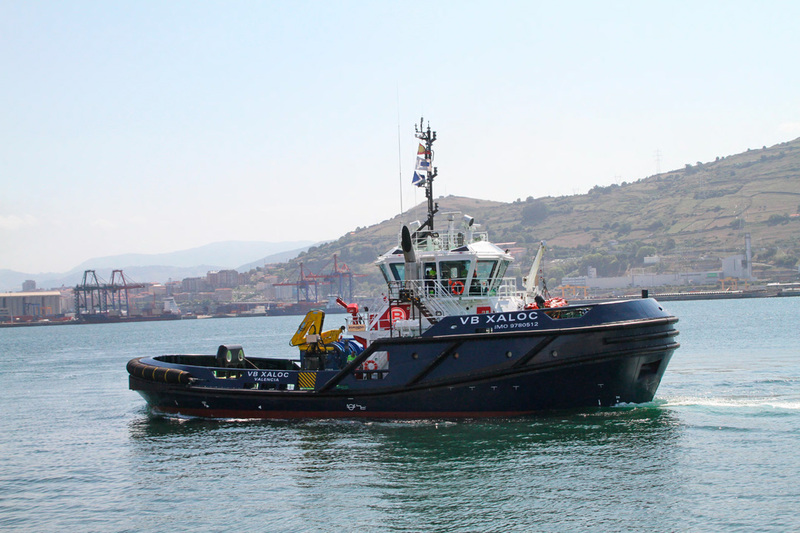 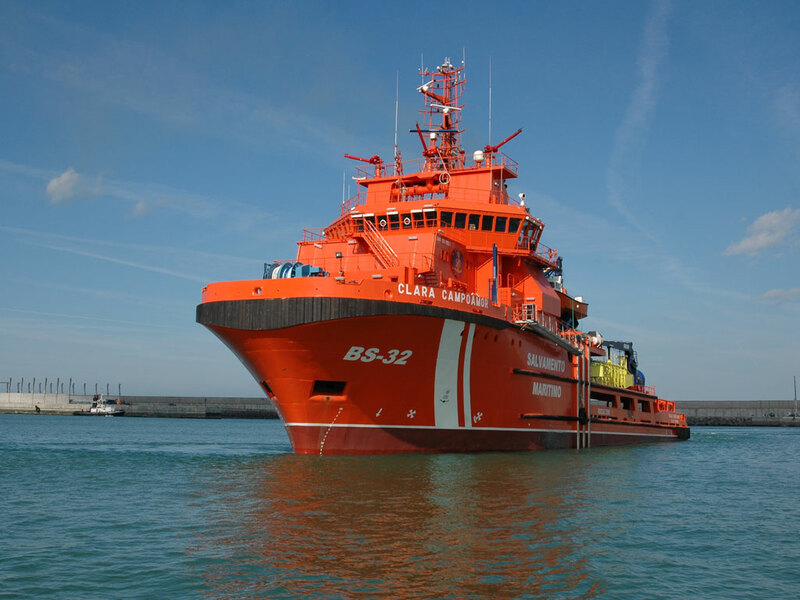 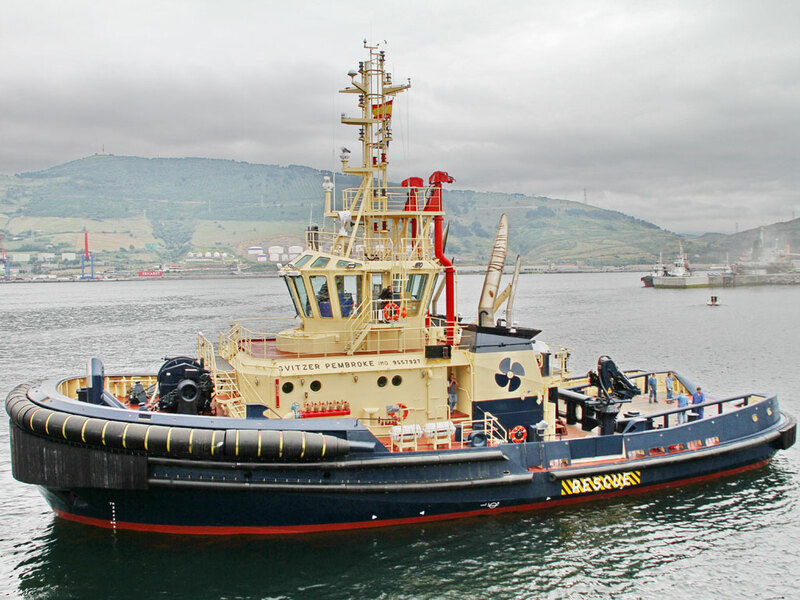 Zamakona Shipyard Bilbao has vast experience in the construction of vessels: AHTS, PSV, Standby Vessels, Tugs, Live Fish Carriers, Pelagic Trawlers and Purse Seiner. 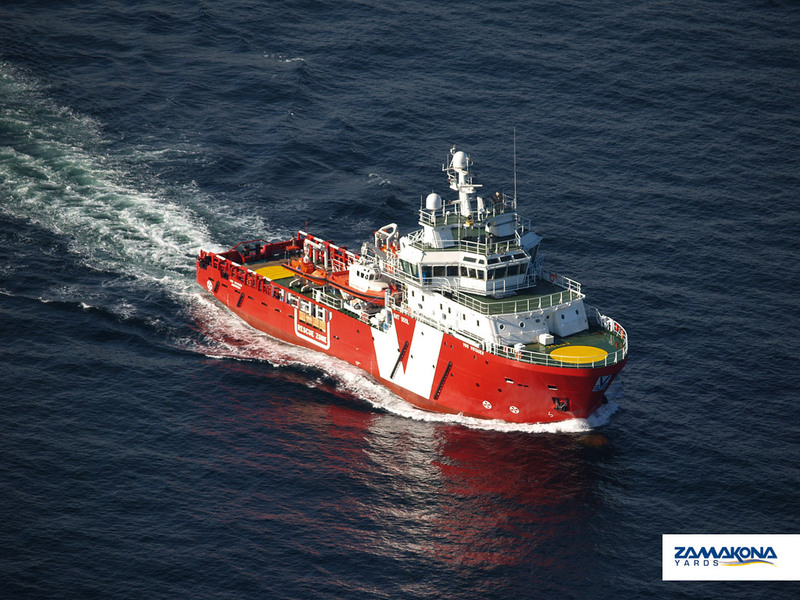 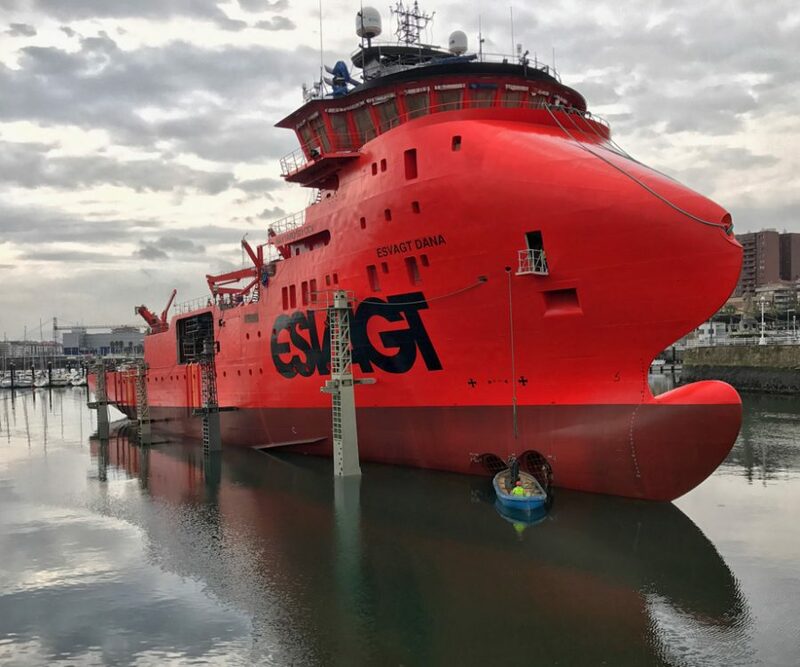 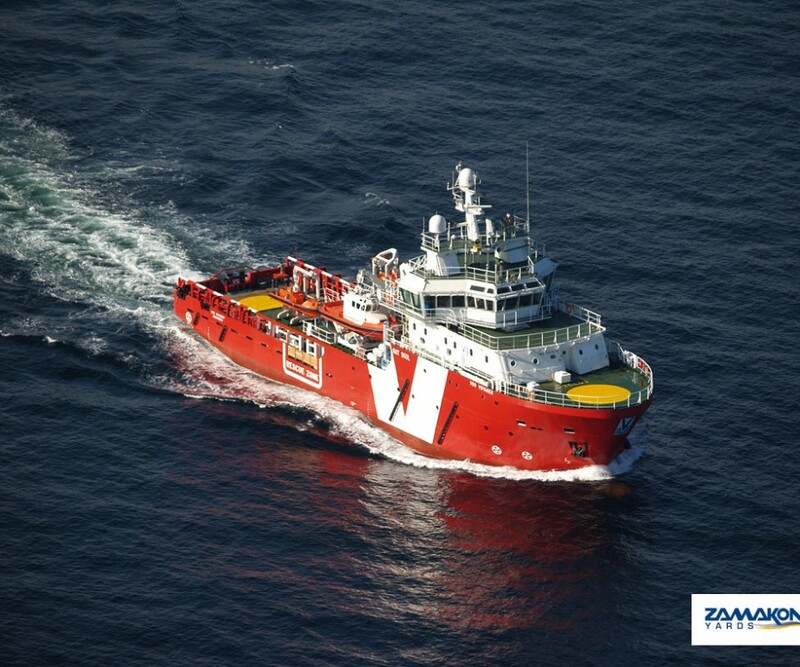 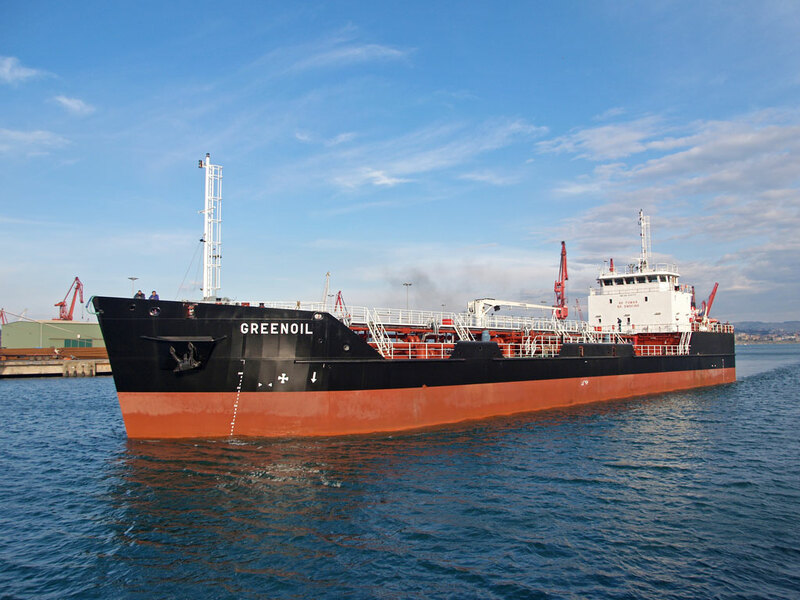 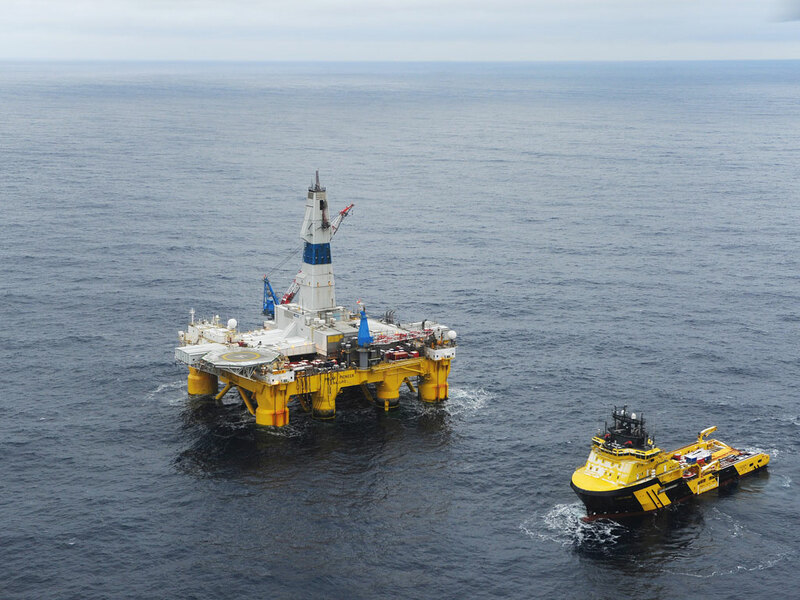 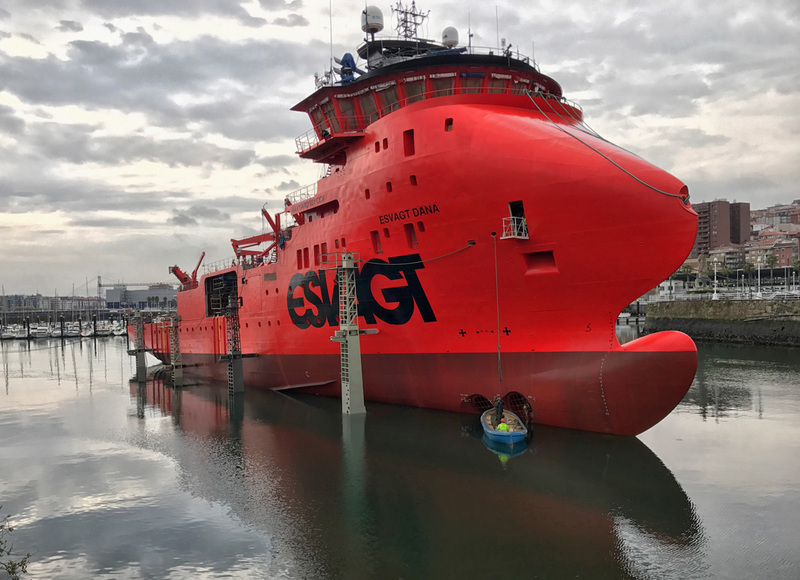 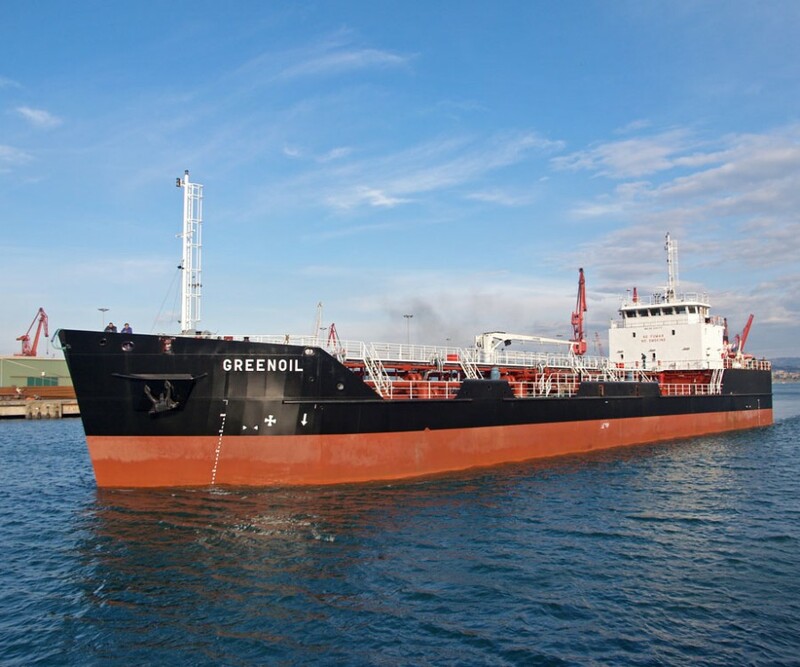 We have built over 400 vessels for ship-owners from different countries, including Norway, Sweden, UK, Denmark, Holland, Germany, France, USA, Mexico, Morocco, Saudi Arabia, Egypt, Mauritius, Algeria, Yemen, Spain, etc. 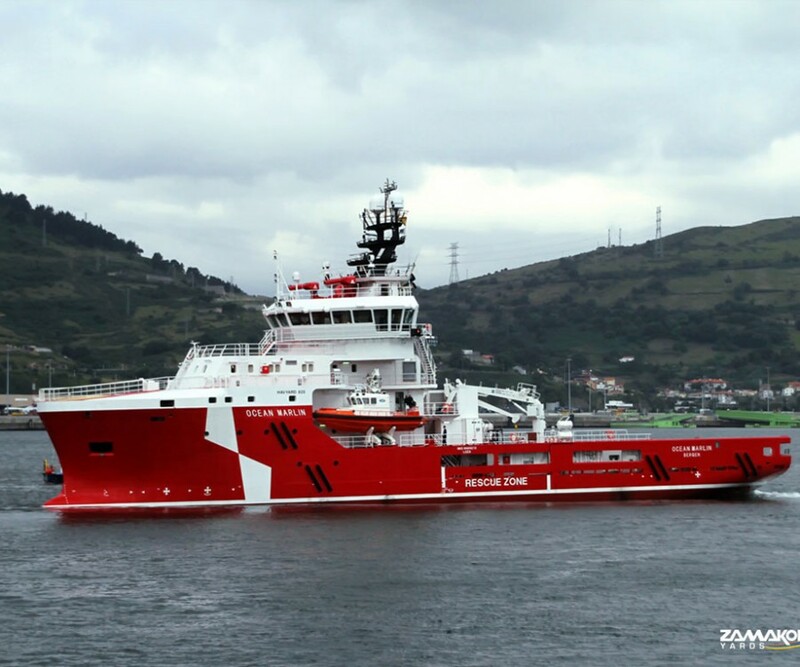 ZAMAKONA Shipyard Bilbao works closely with the leading design and project development companies/engineering firms such as Ulstein Design & Solutions, Wartsila Desing, Havyard Design, Rolls Royce, Robert Allan, IMT, PolarKonsult, Cintranaval, etc., installing the latest technical advances in the field of the vessels use. 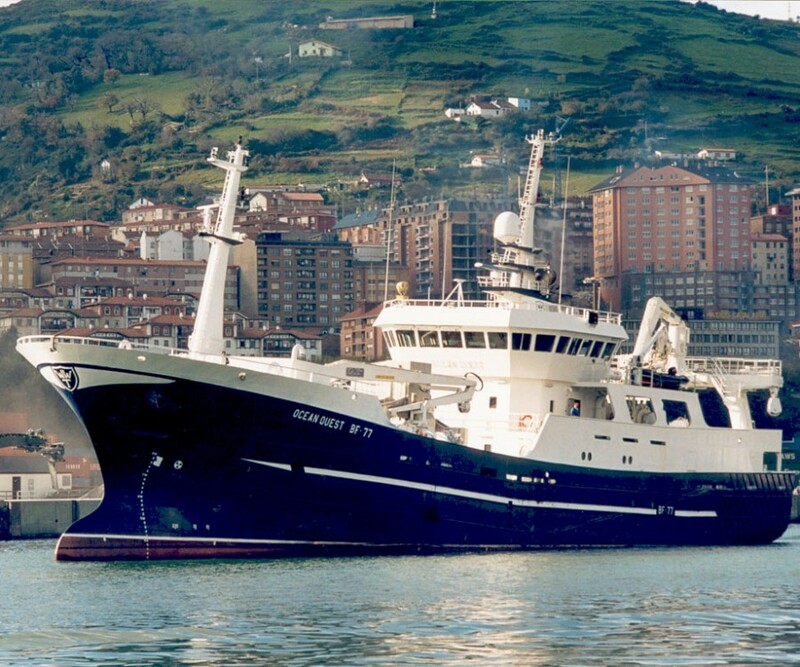 Water depth (about): 8 m.
Offices for Surveyors: 120 m2 – with telephone, fax, toilets, shower and laundry facilities. 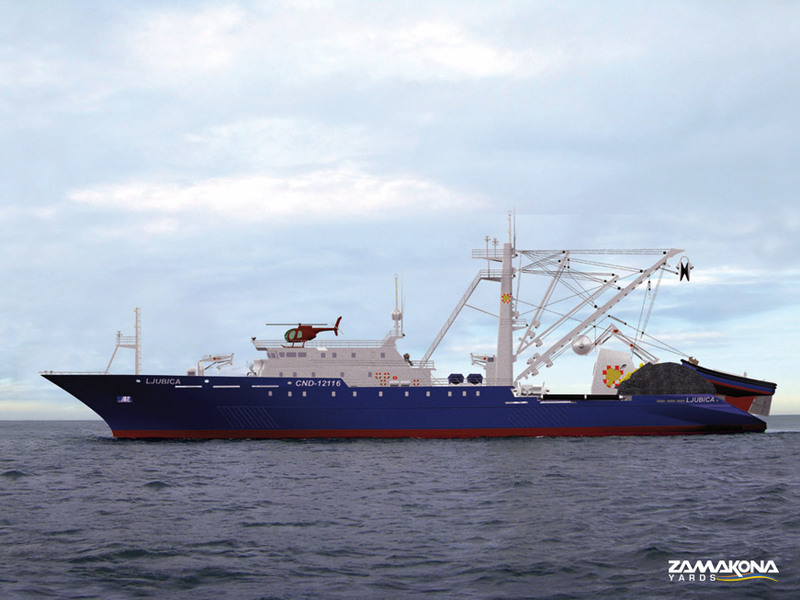 Any kind of mobile crane (incl. 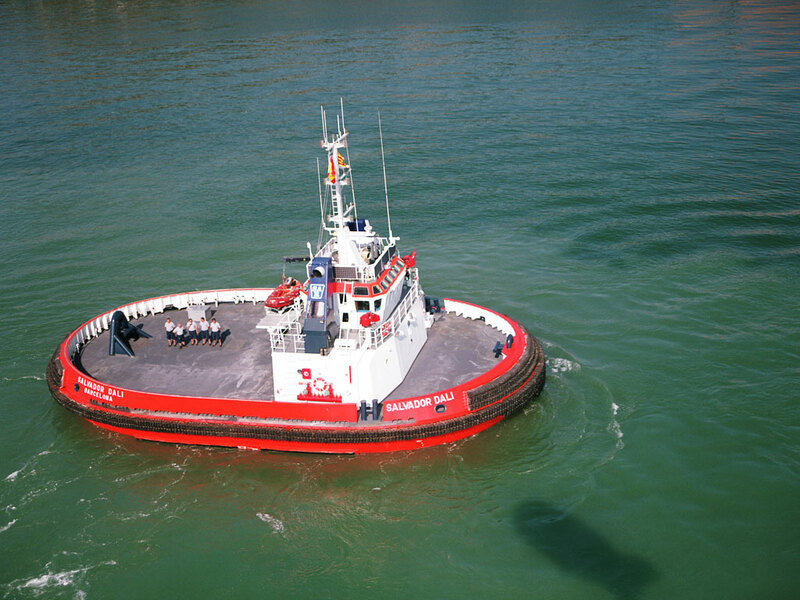 skyhorses) on request. 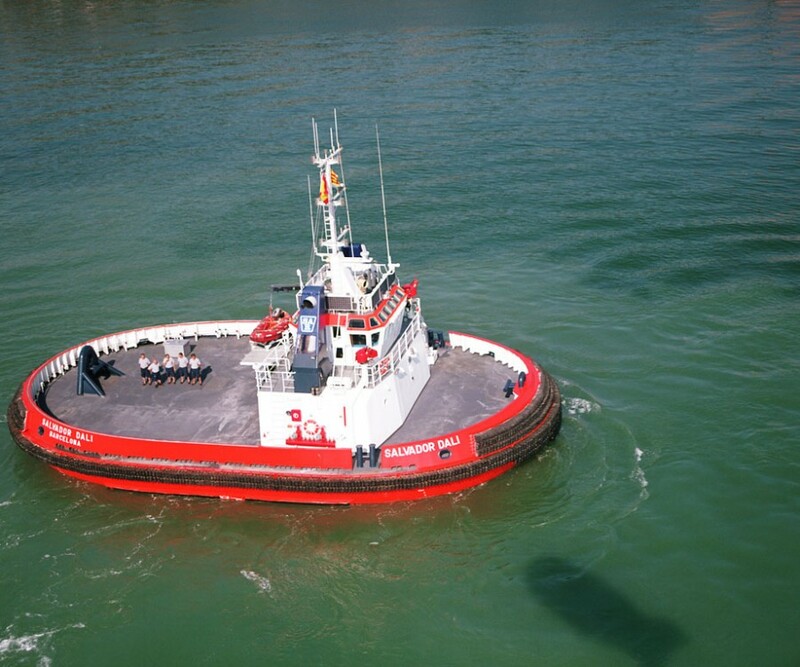 1 slipway for vessels up to 5.500 t, 140 m x 25 m (cradle with winch). 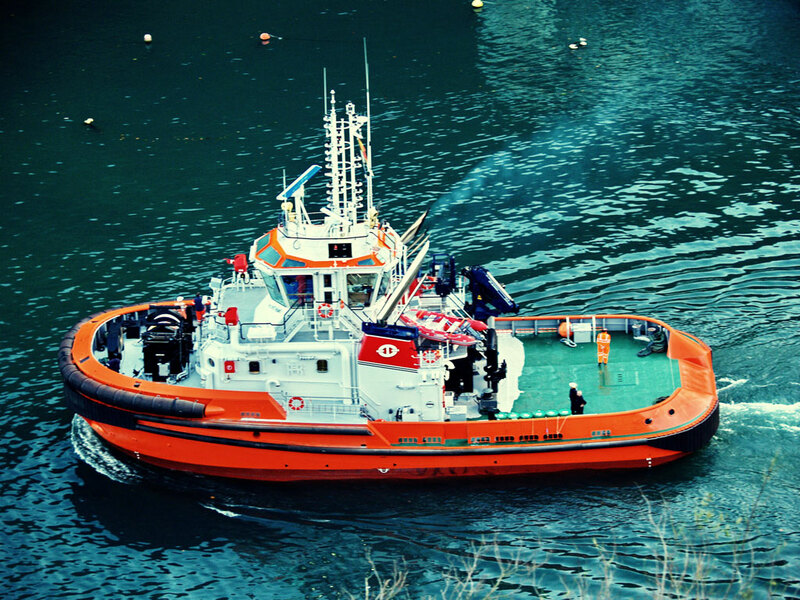 Pipe Bending Machine: 1 with CAD-CAM system.